Floors - the stone or wood used, design and texture beautifying them are an instant attraction. Well maintained, scratch and smudge free floors not only gives a feeling of a clean and hygienic environment but also makes your office space healthier. We actively perform scrubbing on floors. Cover all areas right from centre to the hidden corners. Stubborn marks and scratches removed. Both heavy-duty and light scrubbing tasks are done using different pads. Buffing is the process by which we make your floors more attractive by enhancing the gloss & sheen. Whether your office has concrete, marble or wooden flooring, we have the perfect solution for your floor cleaning needs. We understand that different floors have different cleaning needs and thus we offer custom service to you. We use organic cleaning solutions and advanced cleaning equipment to clean your floors, gently and perfectly. We invest in superior cleaning products from Bonastre for marble polishing. We also use different polishing pads from this brand for concrete and granite floors. These eco-friendly polishing pads are safe for your floors and for the environment. We use the Bonastre Pro and Bonastre System floor polishing pads to clean the surfaces made of marbles, terrazzo and sandstones. The eco-friendly pads require no chemical solution to polish the tiles. These pads can scrub the floors with plain water. Chemical-free polishing is good for any type of floor while eliminating any chance of an allergic reaction. Organic polish enhances the longevity of limestone and marble flooring. We can make the dirtiest limestone floors shine like new with the five-part polishing process. We use five different Bonastre Pro scrubbing pads for this process. It takes only 30 minutes for our cleaning experts to make the flooring shine like mirror without using chemicals. We remove stains from the narrow slabs of limestone by using Magic Renova polishing pads. These eco-friendly pads are smaller in size and used for cleaning the corners. Our cleaning experts use RetroPlate mineral scrubbing pads to remove stains from concrete floors, efficiently. We use innovative method for cleaning floors with use of clean water for polishing the surface. 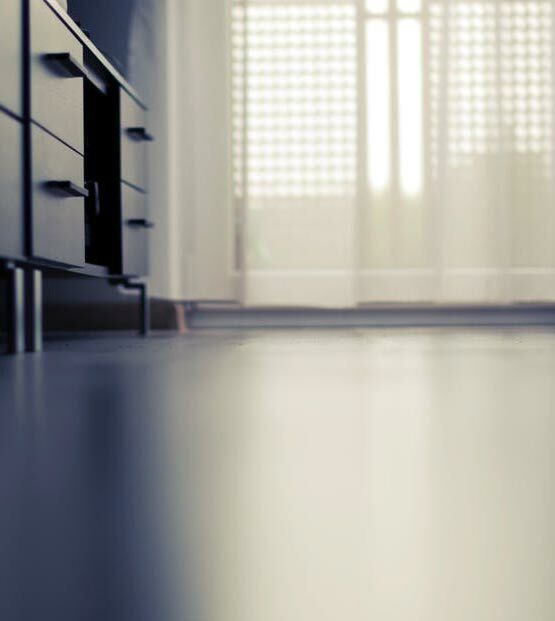 Our eco-friendly floor cleaning services are suitable for all types of flooring. We provide this pioneering cleaning procedure at affordable price. Call us today to discuss your unique needs!